Landscapes should be an experience, a focal point, they should draw us outside. Sustainable, native solutions provide the maximum benefit for the outdoor environment. 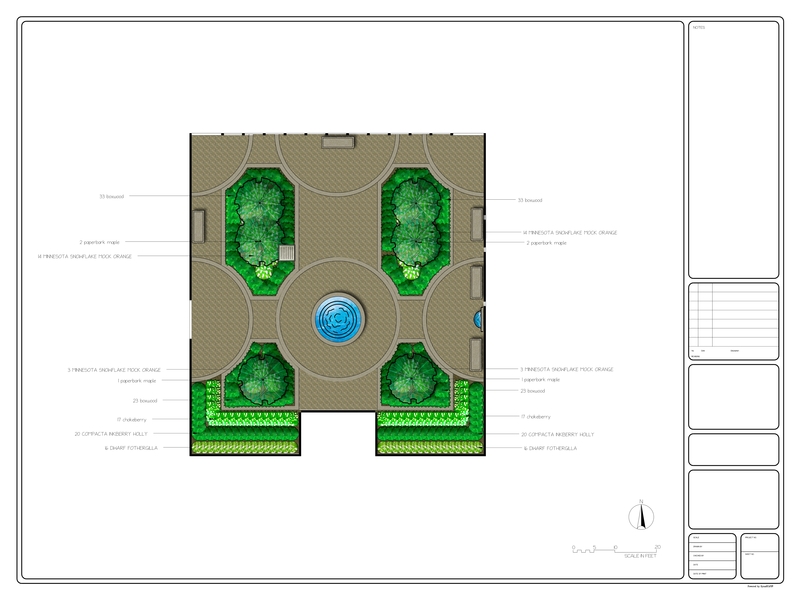 Design is a living, breathing process and is the start of any successful landscape. The difference is in our process. 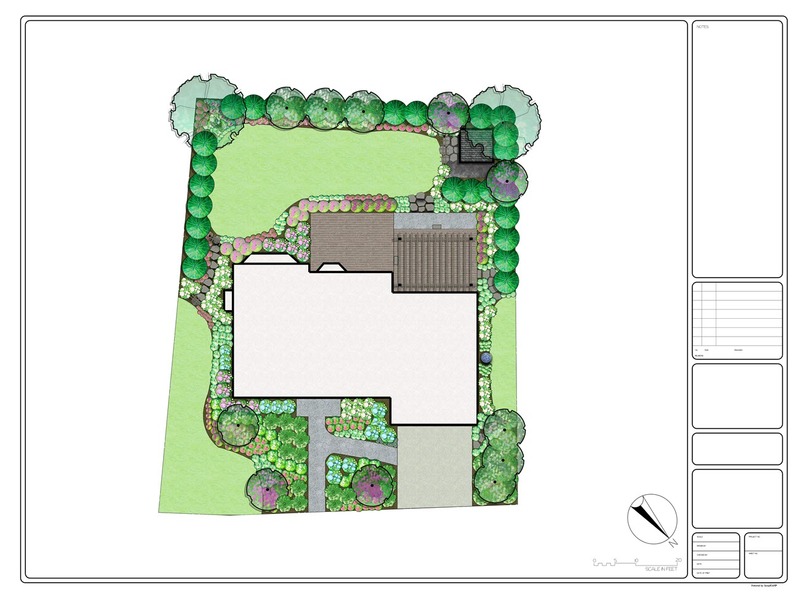 We take your goals and transform them into your ideal landscape. Our designs spark interest and emotion. We take pride in being far from ordinary. Is your landscape boring, outdated or overgrown? We have successfully transformed outdated designs to better reflect modern horticulture practices. Check out our design process below. The first step in any engagement is the initial meeting (Visit #1). We want to meet you and we want you to meet us – nothing formal, nothing to sign, and no pressure – let’s have a conversation and talk about YOU. We want you to convey your needs, desires, problems, and budget. Be ready to go outside and walk the existing site. The next step is to decide if we’re a fit for each other – it sounds corny, but this is a very important step – and execute our Proposal for Design Services. 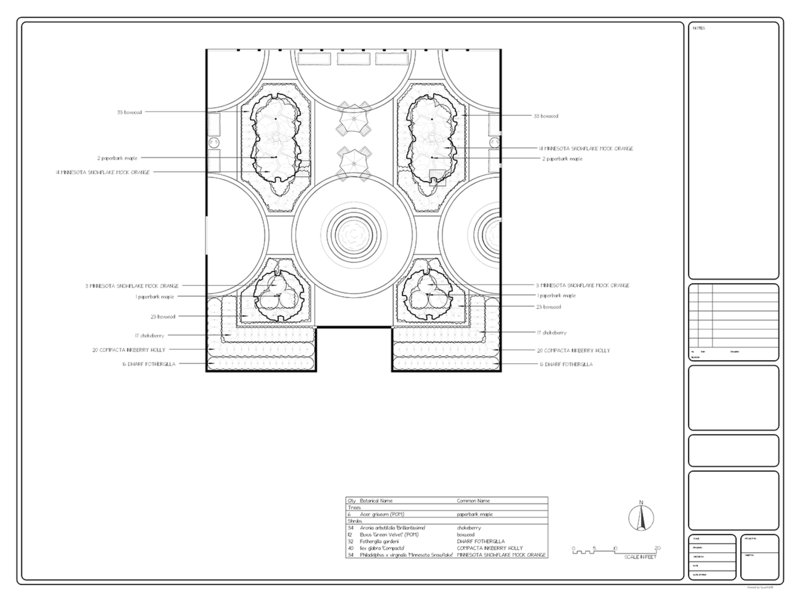 The document will clearly specify the scope, schedule, and costs for design services. We prefer this approach because it allows you take ownership of your design – once completed, the design is yours to keep. The base map is a drawing that shows the existing conditions and features of the site (Visit #2). 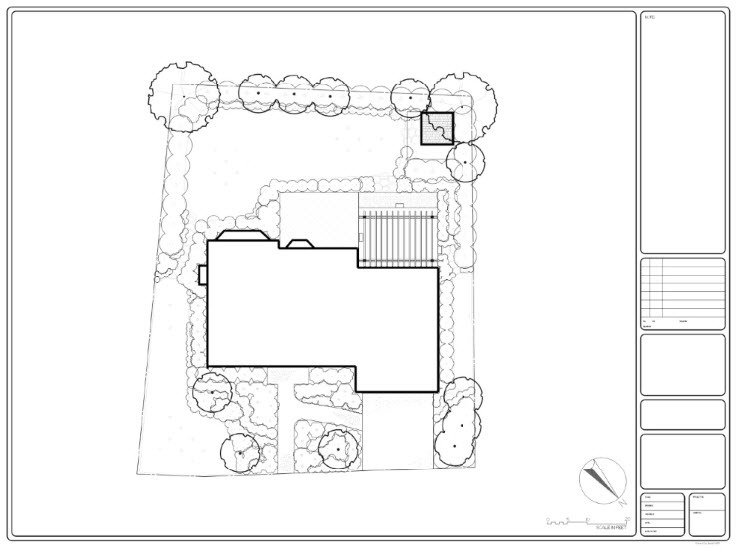 A property survey, house plan, and/or topographical map is always helpful during this step. The finished product is a Base Map of the existing site. The site analysis and inventory is a crucial part of the design process because it allows us to thoroughly understand the existing site (Visit #2). We will inventory your current plants, trees, and structures and also evaluate important existing site conditions that could influence the design, such as site location, character of surrounding neighborhood, architectural style of the house, zoning ordinances, building codes, topography, drainage, soil, vegetation, climate, utilities, and view. 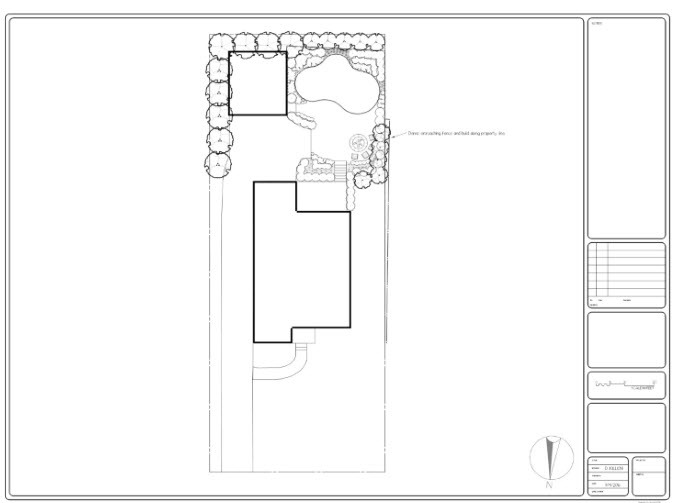 The finished product is Site & Analysis Map of the location. 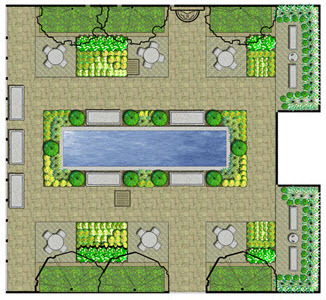 Now the fun part (Visit #3)… Once the research and preparation phase is completed, we can start to talk about some design ideas that will transform your outdoor space. 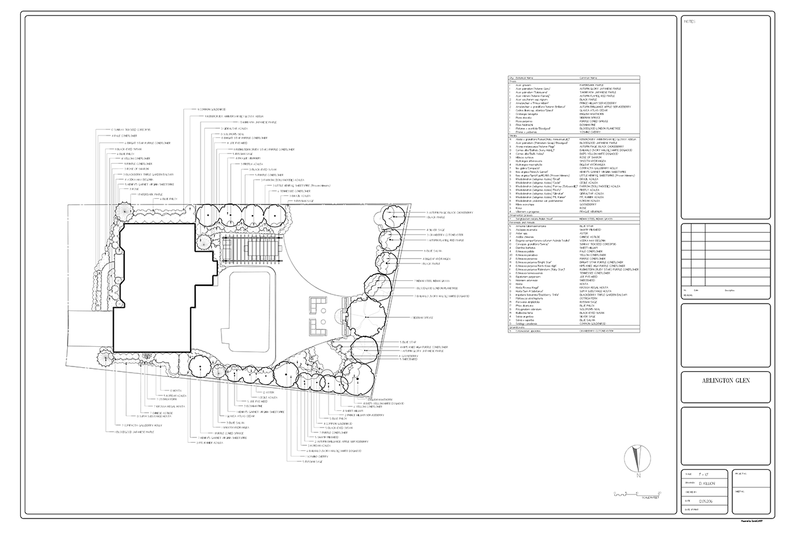 We will start by mapping out the Functional Design of your outdoor spaces – cooking/eating areas, pergolas and decks, gardens, water features, storage, fire pits, etc. – and how people will move through the various parts of your yard. 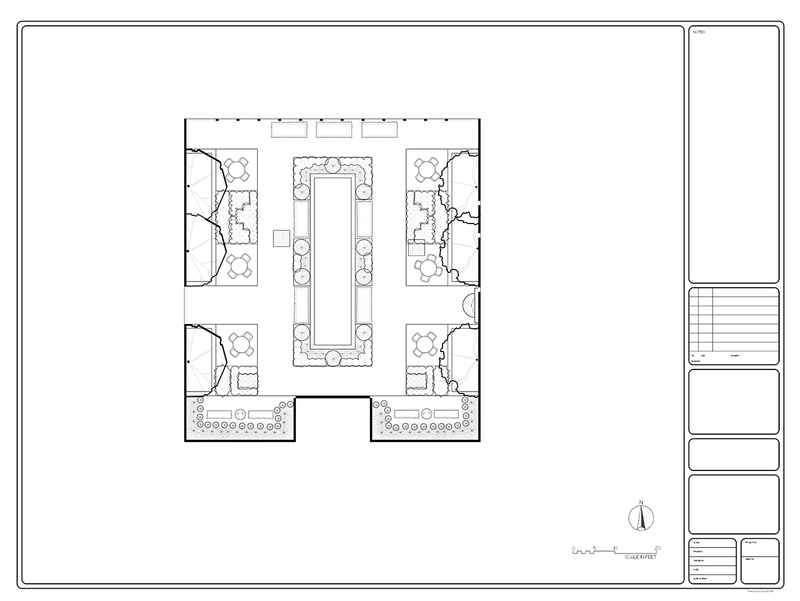 We will follow up this design with a Preliminary Design and, finally, the Master Plan. We offer a fully-trained staff to turn your ideas into reality when its time for Implementation. Our staff includes degreed horticulturists, certified arborists, and experienced crews that are ready and willing to bring your designs to life. 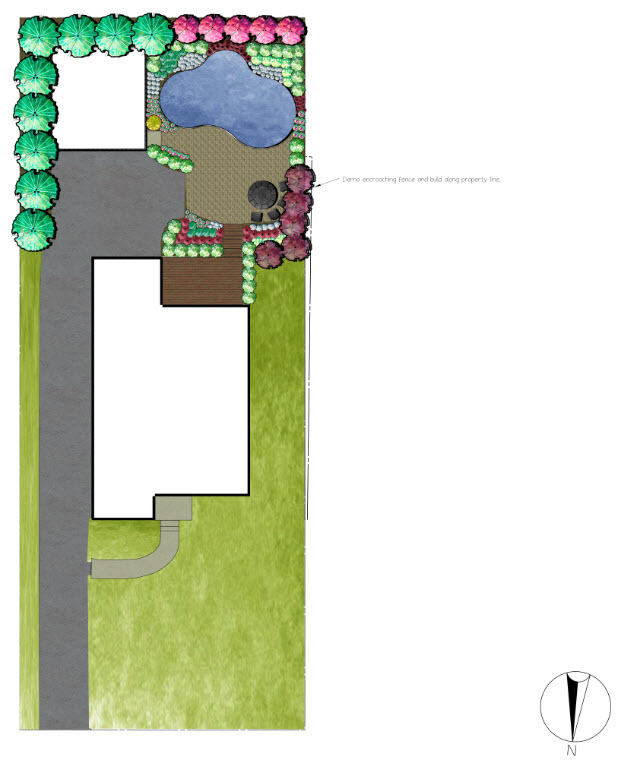 Maintenance of your landscape is key to the success of any design and should be a part of your on-going budget discussed as part of the planning and design stages. Your Design always includes guidance on your plant inventory, watering requirements, care instructions, and tips on keeping your landscape beautiful. Our clients range from green thumbs to landscape rookies. We offer maintenance solutions for all types of clients to make sure your design is successful for years to come. 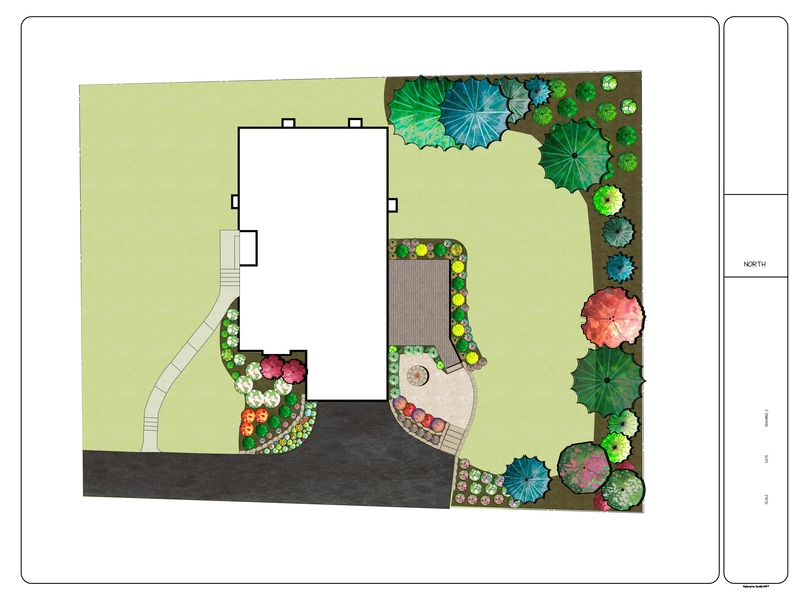 Many of our landscapes continue to follow outdated design principles such as foundation plantings. This style dates back to homeowners wanting to hide “ugly” foundations by utilizing shrubs – think yew hedging. Garden centers are full of plants – some native, some exotic, and some in the middle. Too many homeowners spend hundreds or thousands of dollars with the best of intentions only to fail by putting the right plant in the wrong place. We end up spending time, money, and energy to make it work as best we can. Landscape trends come and go with time, so it's easy to get caught up in the latest plant fad. Next time you’re out for a walk in most suburban areas start to look for diversity in plant selection. Are you finding it? Or are you seeing suburban monocultures? Look for these “trendy” species and see if you can find patterns: bradford pear, red maple, river birch, knock-out rose, panicle hydrangea, boxwoods, yew hedge, etc. 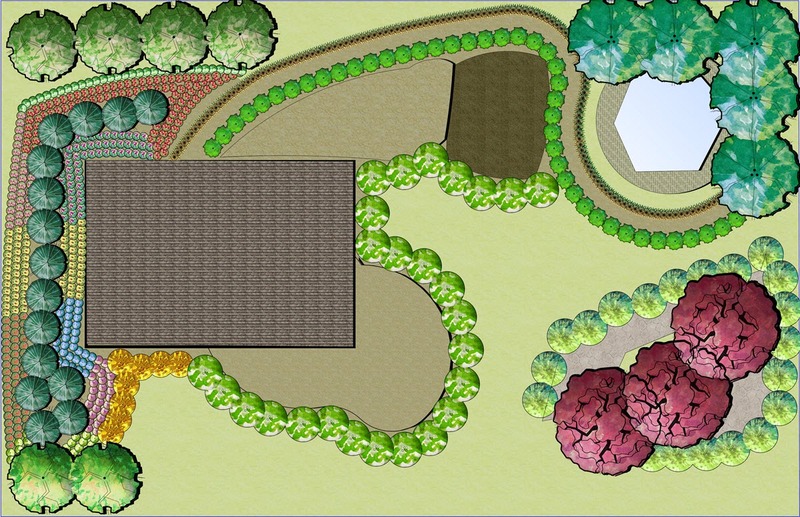 Landscape designs should invite people to experience the space and serve a purpose beyond “hiding” foundations. The landscape should create outdoor rooms and pathways that inspire and stir up an emotional response. 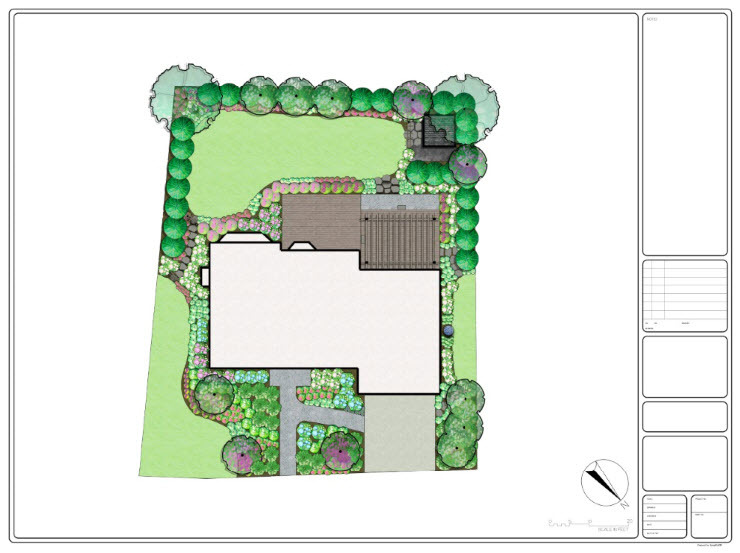 All great landscapes start with great planning and a great plan starts with a site analysis. We cannot know how to begin the plant selection process without knowing the factors influencing your site – sun, shade, wind, soil pH, drainage and numerous cultural factors. A great mantra is “Right Plant, Right Place”. Native plants have gained significant notoriety as a landscape industry buzzword. However, while they are gaining popularity, they are far from a trend. In fact, natives existed before any trend. We choose native plants for their timelessness and ability to thrive here in St. Louis, MO. Our native landscape has a variety of plants that can satisfy the needs of any homeowner while providing ancillary benefits to the environment.